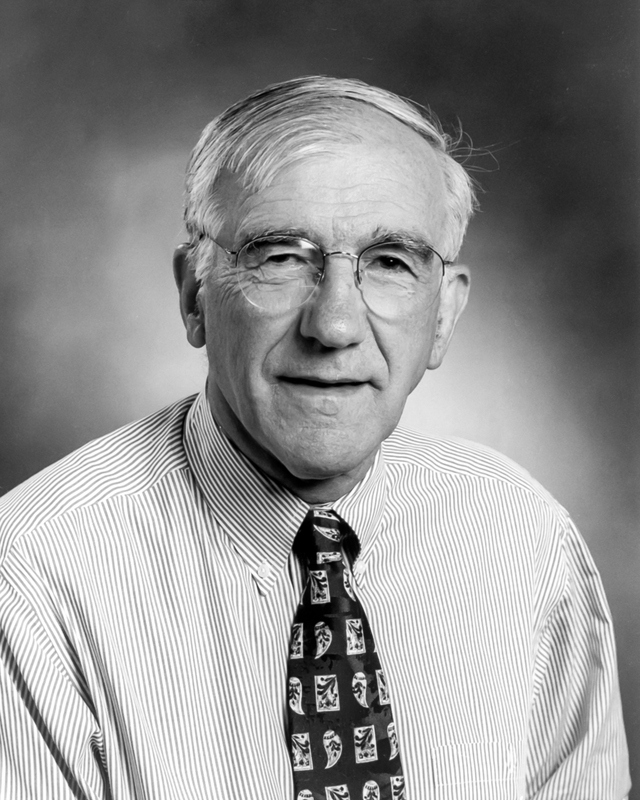 John H. Exton, M.D., Ph.D.
Over his five decade research career, Dr. Exton’s research greatly advanced our understanding of the biochemical mechanisms of signal transduction. His research explored how hormones, neurotransmitters and growth factors activate phospholipase enzymes in order to regulate calcium ions, G proteins, protein kinases and other factors within multiple cell types. He was a HHMI-funded investigator for 36 years and the recipient of multiple honors and awards, including the Lilly Award from the American Diabetes Association and election to the National Academy of Sciences in 2001.